Seattle Transportation is a reputed limousine services provider in the Bonney Lake, WA community. We are a locally owned business that caters to corporate personnel, celebrities and the entire Bonney Lake, WA community. 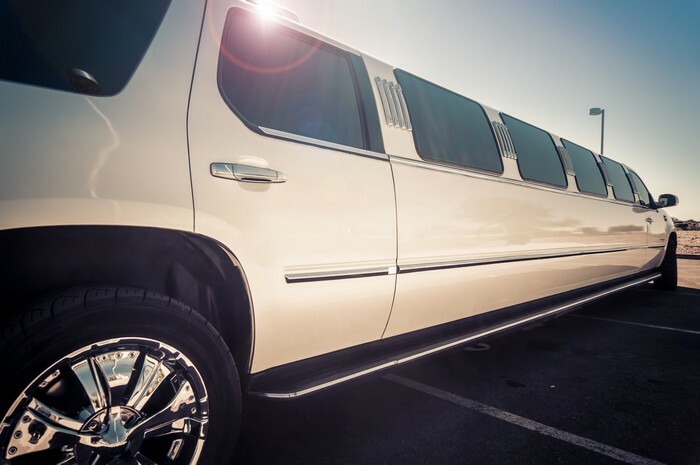 We have a fleet of limousines including Lincoln Town Car, H2 Hummer, Stretch Limousine, Land Yacht, Executive Van, and Party Bus. All our vehicles are QVM certified for safety by the Ford Motor Company. Seattle Transportation ensures the clients’ safety by hiring licensed, insured and safe drivers who have to clear thorough criminal background checks. We take pride in offering a majestic and luxurious ride in our Limo bus that is fitted with all facilities such as air conditioning, power windows, dividers (for privacy), DVD/ CD players and monitors, and iced & bottled water. Driving to sporting or theater events can be really tiresome. The traffic hassles and parking nightmares that you face spoil the mood and waste a lot of time. It is better to hire a party bus, have a relaxed ride, and enjoy the concert or the game fully. Driving in a limousine adds a distinct touch of class and it is therefore, very popularly used for corporate functions. 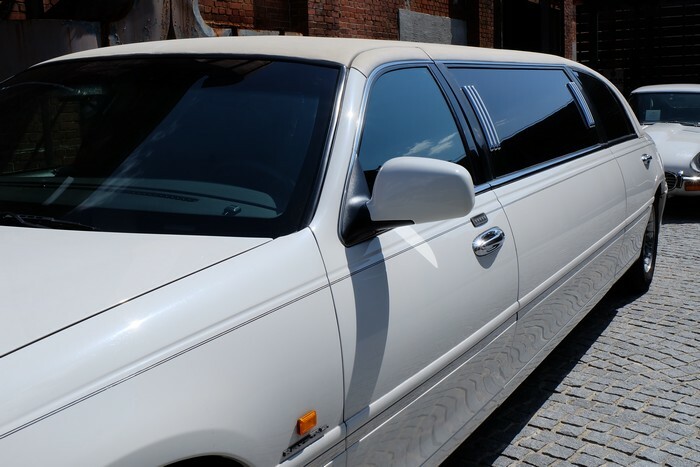 However, a unique requirement in cases of corporate limousine rentals is that the hired limo bus or land yacht should come with discreet drivers who can be trusted not to share any crucial company information he may gain access to. Seattle Transportation offers very professional, safe, reliable and honest limousine hire services in Bonney Lake, WA. Wedding events with spa appointments and pre/post wedding events. 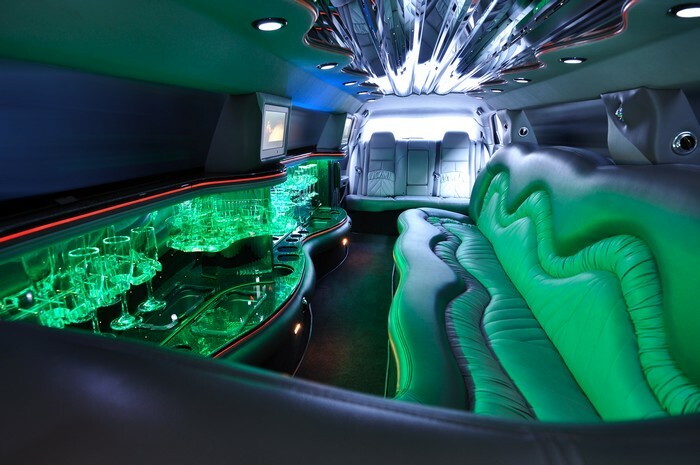 WHY CHOOSE SEATTLE LIMO BUS IN BONNEY LAKE? Comfortable and well-maintained Limo Bus. Sober drivers who are familiar with the routes. Prom night chauffeurs in regular contact with parents. Convenience of online reservation and scheduling. Hourly billing; no minimum 3-4 hour charges (except for prom nights). Free membership that can win Alaska Airline Miles. Feel free to call us at 206-452-4848 for any type of transportation needs. We take care of everything, so you can enjoy the ride.